In this sequel to debut novel To Live Forever: An Afterlife Journey of Meriwether Lewis, Andra Watkins spotlights another historical female figure with a famous father. Her newest character takes a page from Lin-Manuel Miranda's Broadway playbook—Theodosia Burr Alston, daughter of Alexander Hamilton's murderer. Theodosia bursts from the forgotten pages of history into a new, speculative space that combines fiery passion with adventure and mystery when she meets a West Point cadet. Watkins's writing is an exhilarating, fresh work of historical fiction. 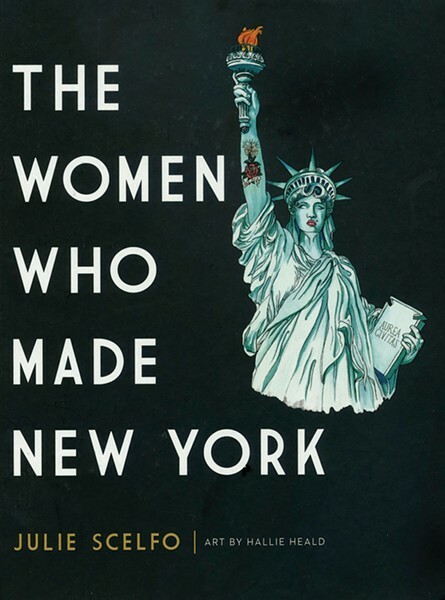 This book on New York City history is more than a pretty cover: It is a testament to the lives of impressive women in the Big Apple. Former New York Times staff writer Julie Scelfo writes biographies of some of the city's leading ladies, spanning from colonial to contemporary eras. Some faces, drawn in vivid cartoons by Hallie Helad, are familiar—Susan Sontag, Tina Fey, and Grace Jones. Others are lesser known, like Lady Liberty poem writer and Emma Lazarus and first female presidential hopeful Victoria Woodhull. Scelfo and Heald will be at Oblong Books in Rhinebeck on 3/1. 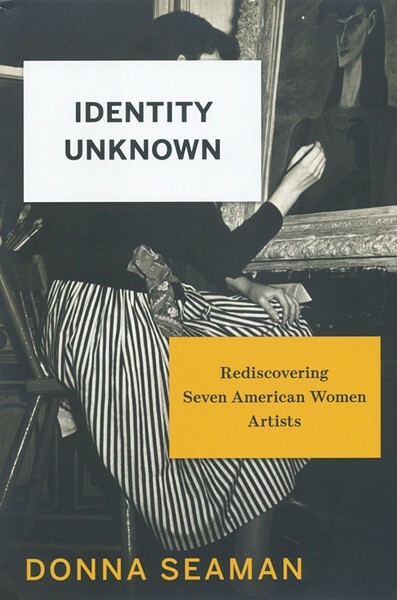 This Poughkeepsie-born author's work seeks to write in the gaps of women artists in the art history world. Taking her title from photographs of unnamed women artists, Seaman writes about several critically acclaimed but now forgotten female artists. Some subjects include Surrealist painter Gertrude Abercrombie, Harlem Renaissance painter Loïs Mailou Jones, and art/craft convention-breaking fiber sculptor Lenore Tawney. 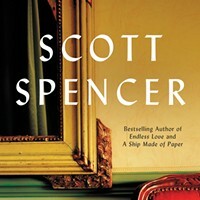 Seaman combines the personal letters, work, and biography of these acclaimed artists with in-depth analysis and richly written prose. She will appear at Oblong Books in Rhinebeck on 2/25. Warwick resident Susanne Meyer-Fitzsimmons's novel combines self with ecosystem. In her holistic guide to living, Fitzsimmons writes on what she calls "fulfilled life in co-creation with harmony and the planet." This text is a helpful ecological approach to broad topics like human diet, spirituality, the body, and health, explored into chapter-long meditations. Fitzsimmons combines multiple schools of thought on the environment and nature, promoting a deep ecological approach to life, one based on meaning, sustainability, health, and responsibility. Walter Keady moved to the Hudson Valley from Ireland to work for IBM after resigning from the Catholic priesthood. The five-time author's newest novel is set in Cylard, Ireland, and traces the spiritual journey of Father Ignatius Lally after he is accused of an unspeakable act: the sexual assault of a local girl. 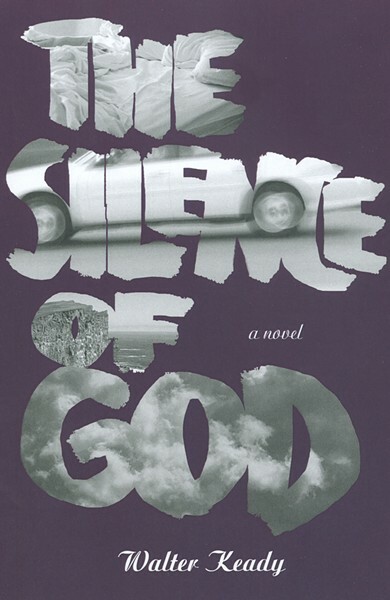 After the accusation, Ignatius experiences silence from God for the first time in his life. 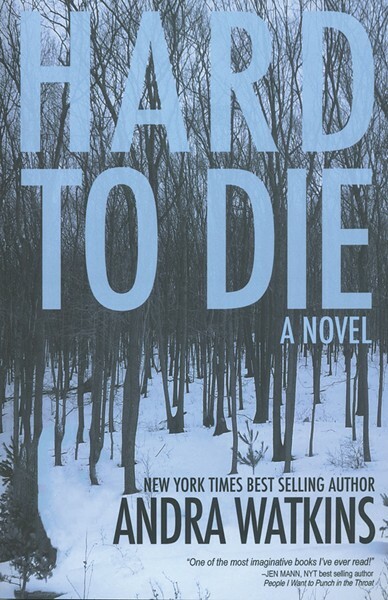 Blending bits of humor and frustration, Keady weaves strong and intricate characters with Gaelic flair, capturing dualities and difficulties in characters seeking spiritual answers. 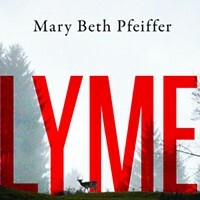 Lyme disease. If you are a Hudson Valley resident, you have probably heard the term. You have seen the seasonal warnings. You may have been tested for it, had it, or known someone else that has. Tick-borne illness has a pervasive place in the region. 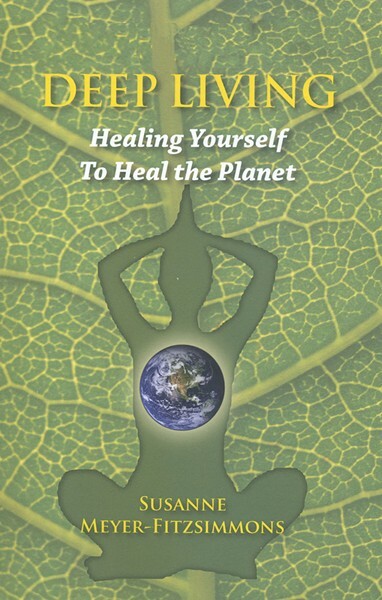 Hudson Valley Healing Arts Center founder Richard I. Horowitz's handbook offers an accessible text for dismantling the chronic disease. 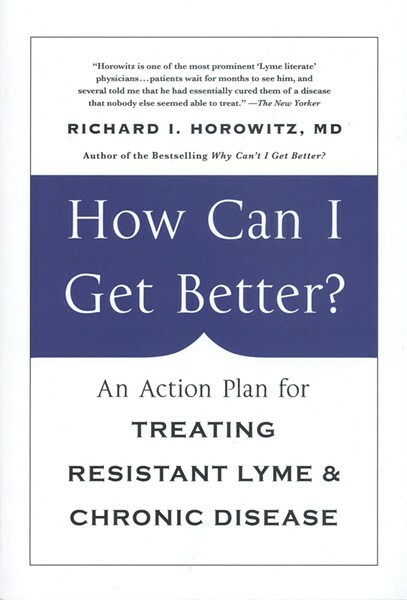 A follow-up to Why Can't I Get Better?, this guidebook helps individuals identify their symptoms, and figure out where to go next. Combining clear language, charts, and action plans, this step-by-step guide is a helpful tool for chronic disease. Book Review: "River Under the Road"